The Accident, 1926, Pencil on paper, 7.8" x 10.6", Collection of Juan Coronel, Cuernavaca, Mexico. 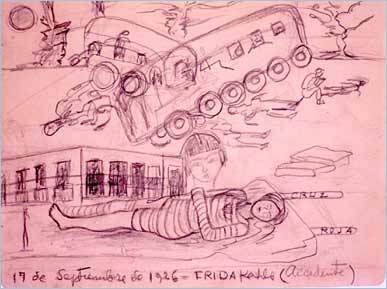 On Sept. 17, 1925, Frida suffered an accident that would change her life. One year later, she sketched The Accident, in the style of traditional Mexican ex-voto paintings. As religious works of art, ex-voto paintings, usually executed on tin sheets, portray scenes of miraculous heavenly interventions. The miracle in this sketch is that Frida did not die. Another signature of the ex-voto style is that events are described both in pictures and words. Most of Frida's paintings would incorporate elements of the ex-voto style. 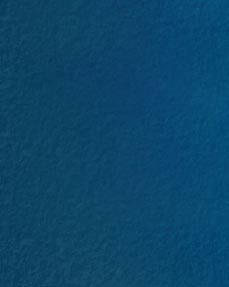 Click on an image to change paintings.